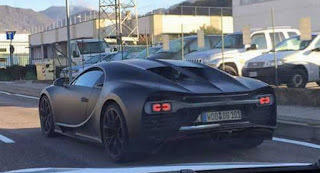 The news about Bugatti Chiron come again. Now, the French automaker is launching a teaser image that are specific to the prospective buyers of this Veyron successor models. 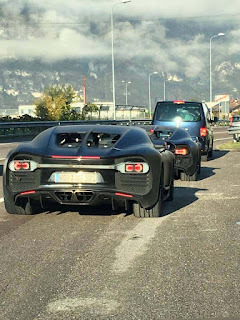 As reported by Indianautosblog on Saturday, November 28, 2015, Bugatti invited a number of the Chiron potential buyers. In the event that packed closed, where the Chiron design sketches shown. 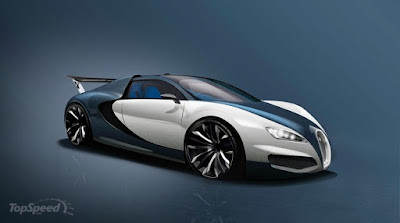 If seen from the design sketches, Chiron will be exhibited at the Geneva Motor Show 2016 was so inspired by the Bugatti Vision GrandTurismo concept. 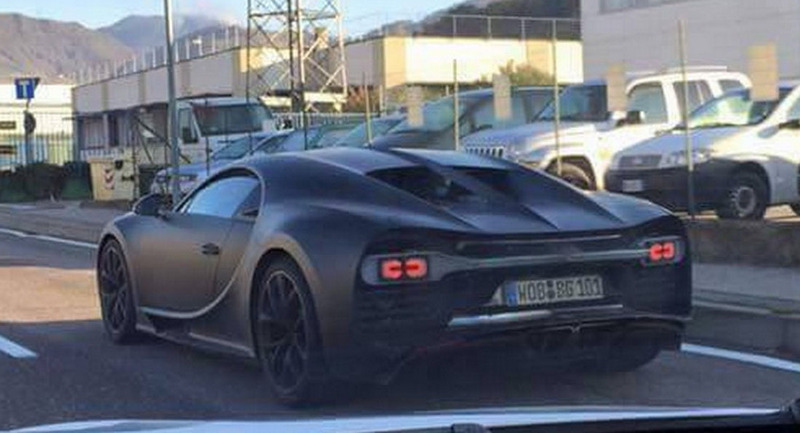 Unfortunately, Bugatti is still not providing any information about the Chiron's engine. 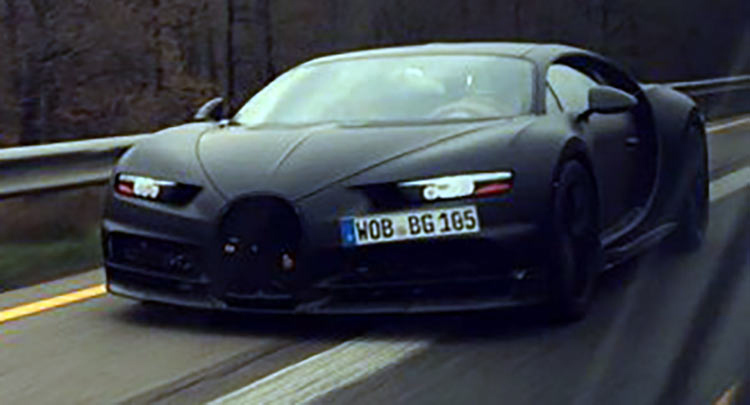 According to data speculation, Chiron will carry a W16, quad-turbo petrol engine that has a capacity of 8.0-liter. Buggati claims, the drivetrain is capable of producing 1,500 hp of power and torque of 1,500 Nm, and claimed able to run from 0-100 kph in only 2.3 seconds. In fact, reportedly the Chiron speedometer available up to 500 kph, so the super fast car be able to accelerated to 300 kph only in 15 seconds. To support that, Chiron equipped with a seven-speed DSG transmission and has a rim size of 21 inches at the front and 20 inch rear which wrapped with Michelin Pilot Sport PAX tires.